MANILA – The Commission on Elections on Monday said it is working on improving the voting experience of overseas Filipinos, after some overseas absentee voters experienced difficulties while casting their votes. 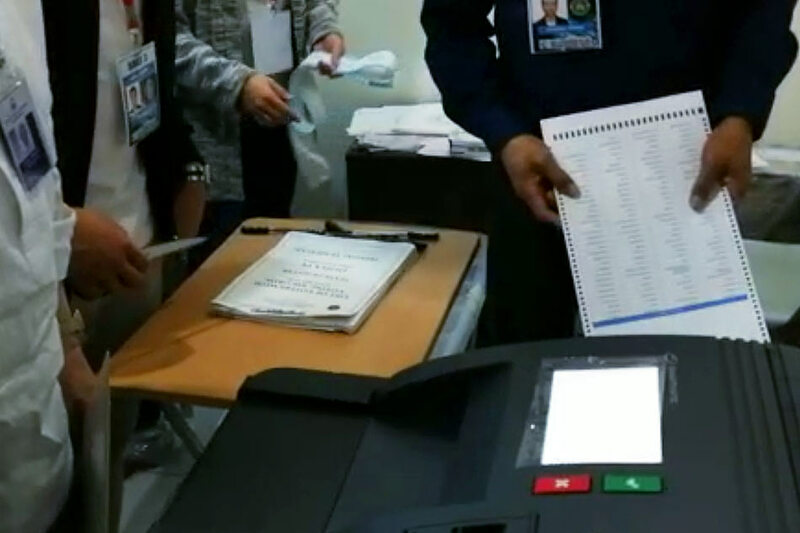 “The hard copy of OVF-2A Election Day Computerized Voters Lists to be used in Al-Khobar were delayed in Customs. To ensure availability of the list for voting purposes, the COMELEC sent downloadable files to the Post, which could then be used for verification of voter identities,” he said. “It is unfortunate that some voters experienced difficulty in the identification process. The COMELEC deeply regrets the inconvenience and assures the public that while there are currently measures in place to address this concern, we shall continue to work towards improving the voting experience for the rest of the period for Overseas Voting,” he said.